Welcome to the Longclaws book blast. 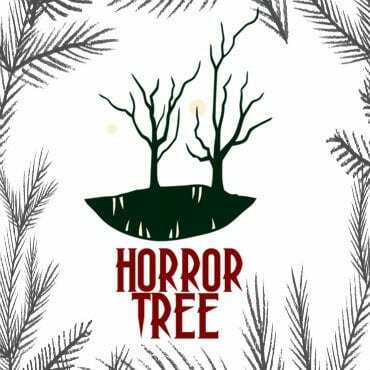 This one of a kind novel by Steve Peek is an amazing journey into a different kind of horror story, with a new version of the mythology the reader might not expect. With an average of 4.7 stars out of 5, this is an amazing book that will take you places you don’t expect. Interested? Read more, or grab your copy at $0.99 while it’s on sale! Steve Peek grew up in a family of readers and writers. In the second grade a neighbor gave him a toy printing press and, using rubber linotype, he wrote and printed a neighborhood paper. His first short story won a competition in his third grade class. Sometimes he dreamed of being a policeman, fireman, lawyer, minister, soldier, politician, but in every dream he was also a writer. Peek loves games. He enjoyed a forty year career in the game industry which allowed him to travel the world where he was able to explore many of the ancient, mythical places he’d read about. Some legends associated with these enigmatic sites led him down a winding road to a junction where myth meets science and the hold of this magical place continues its grip. Over the decades Steve always wrote. Sometimes just here and there. Twice he managed to have books published. 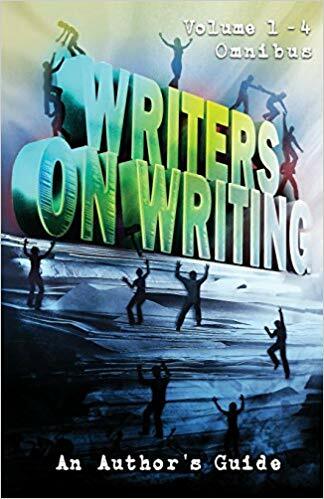 Now, with the precious time to write, Steve found the traditional publishing world in disarray and decided that it is more important for him to write than to sell books to the big publishing houses. The venue of the e-book makes this possible. So, for better or for worse, Steve sits at a kitchen table looking into the woods around his home in the Smokey Mountains and writes every day. Reviewers have declared his books Longclaws and Alien Agenda: Why they came, Why they stayed to be a new sub-genre, ‘science faction’. Much of the books are based on history and science while the story falls under fiction. Steve’s books are based on things that interest him and he works hard to make them interesting for his readers. He would like to hear from you via jstephenpeek on facebook or send him a message via his contact form. Currently titled Dark Paradise, Steve is 60,000 words into one of his strangest tales of all. One morning, all over the world, people on the coast wake up to discover many islands occupying what was empty sea the day before. Governments and individuals are unable to set-foot on the islands. People begin to disappear. At first dozens, then hundreds, then millions simply vanish. The Earth’s population drops of 8 billion to less than 500,000 million. Civilization crumbles. As the story unfolds the remaining individuals are faced with a choice. It has been great fun to write. And, why did you change Longclaws to a Trilogy? Longclaws is truly a labor of love. Written and re-written over 20 years there were many interesting stories and scenes that did not make it into the final version. The trilogy, when finished, consists of a prequel set in World War II England where a young Royce Mason is recruited to fight in a war of the occult. The final book brings the two main characters back together in the most hellish adventure imaginable. I hope they survive but sometimes my worlds just take over and things don’t workout so well for puny humans. And, you’re touring both Alien Agenda and Longclaws with us between July 12th and 26th – tell us a bit about Alien Agenda…. Remember, Longclaws is available over the next few days for only $0.99! Steve will be touring in July with the Finishing Fairies. Both books, Longclaws and Alien Agenda are available for review, and are interesting, engaging books that you’re sure to enjoy. If you’d like to join us, we’d *love* to have you. Please sign up here!